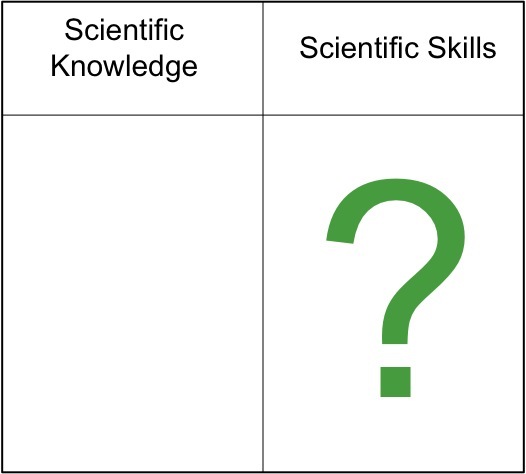 Science teachers spend a lot of lesson time ‘doing’ scientific skills when in fact we should be ‘developing’ them. By ensuring lessons focus on teaching specific skills (in addition to subject knowledge) we can help ensure skills are planned for and developed over time. Split screen objectives are a simple strategy to help teachers and students focus learning on skills as well as content. 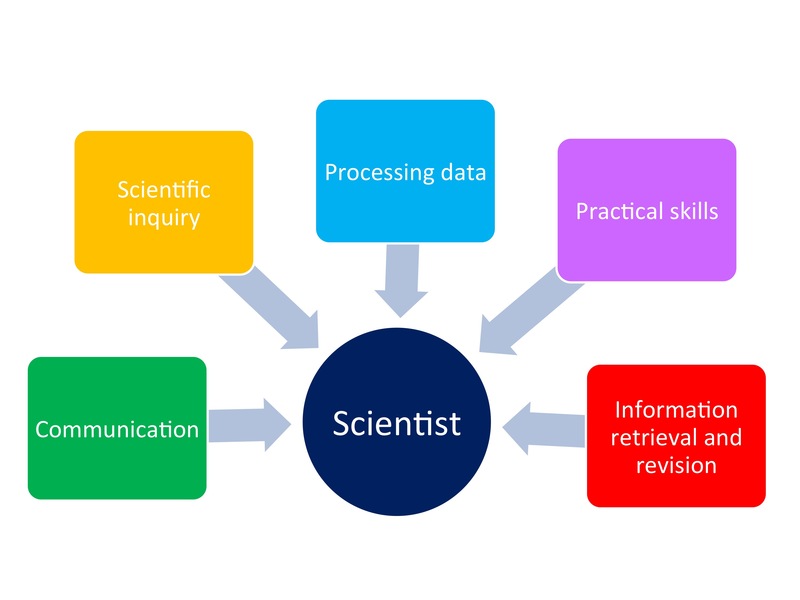 This document maps scientific skills in the curriculum. It is useful to ensure skills build over time. Each skill falls into one of the five areas outlined above in the schematic. Download this mapping document to help support the development of scientific skills in your schemes of work. These skills can be assessed using our scientific skills assessment maps.